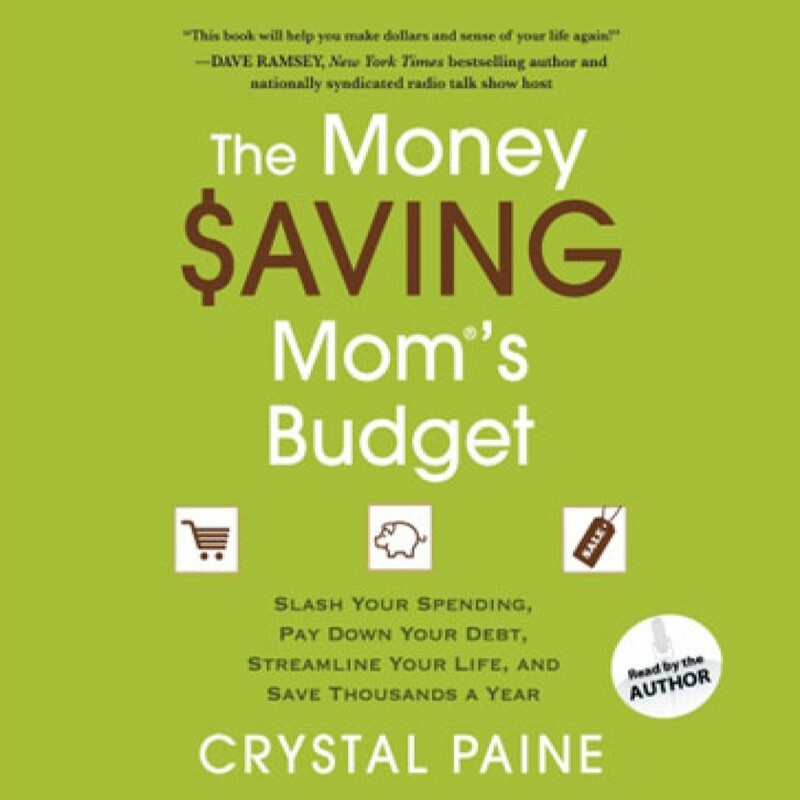 The Money Saving Mom's Budget by Crystal Paine Audiobook Download - Christian audiobooks. Try us free. From one of Nielsen's Top 50 Power Moms comes advice you can take to the bank—literally! Crystal Paine, who has helped busy women everywhere take control of their finances, presents her most effective strategies designed for families of all sizes and income levels.